Behind The Scene footage from the filming of 10 Days In Sun City Movie (Akpos South African Adventure) is showing on Nigeria Movie Network! 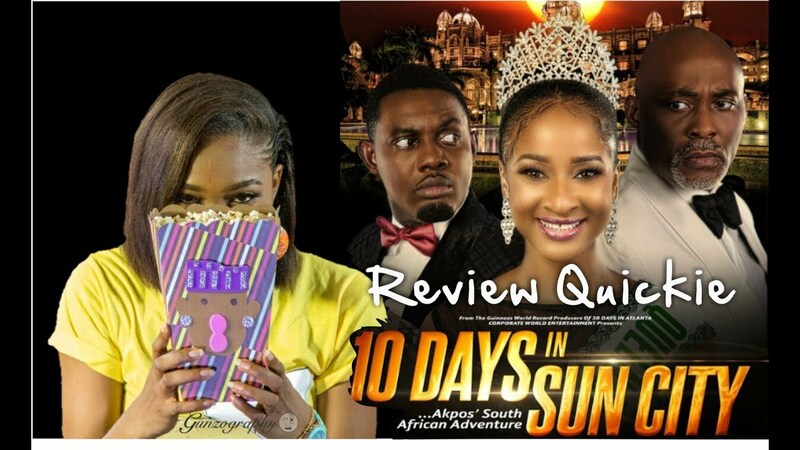 STORYLINE: A potpourri of love, drama, passion and culture, "10 Days in Sun City" is a comedy-drama that sees Akpos on another ‘adventure’, this time, to South Africa, with his girlfriend Bianca. 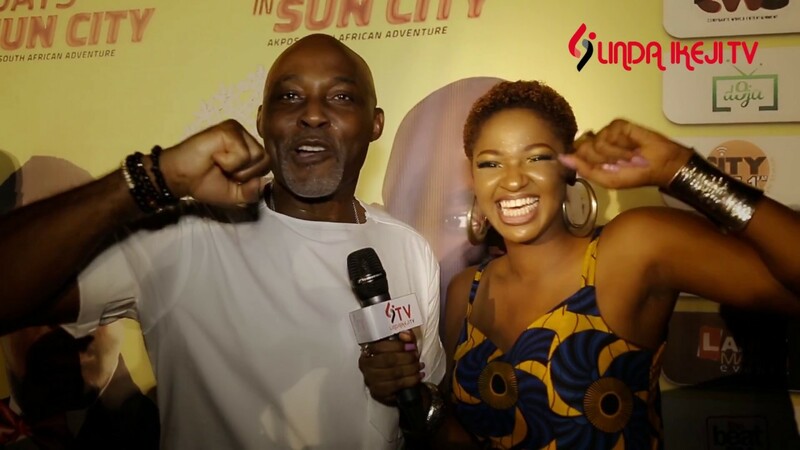 10 Days in Sun City follows the story of Akpos (AY) and his babe, Bianca (played by Adesuwa Etomi) who he’s managing throughout her beauty pageant career. 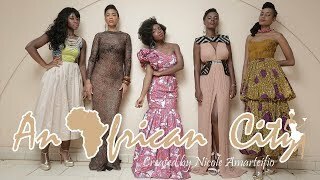 She goes on to win the “Queen of Nigeria” beauty pageant and gets to travel to Sun CIty in Johannesburg, South Africa as part of her reward, and asks to bring along her boyfriend manager. 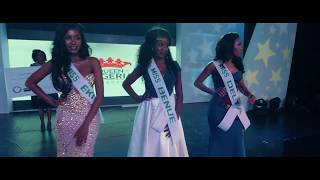 While they are there, Akpos gets carried away with the “foreign babes” while one of the major sponsors of the pageant, Otunba, (played by RMD) is charming his way into Bianca’s heart. We later find out that Otunba is really a yoruba demon who uses his wealth to intimidate and eradicate all possible threats to his happiness. CAST: Ayo Makun (AY), Richard Mofe-Damijo, Adesua Etomi, Mercy Johnson, Falz, 2Baba Idibia, Gbenro Ajibade, Fathia Balogun, Uti Nwachukwu, Yvonne Jegede, Alex Ekubo, Solid Star.